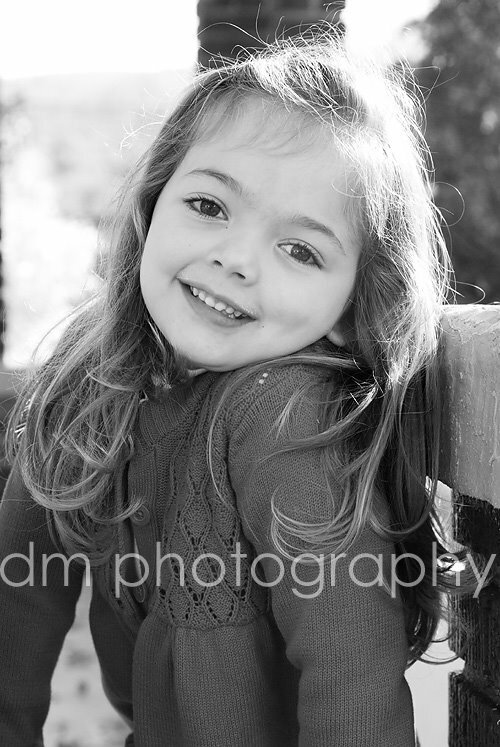 This little girl is one of my very favorite subjects. 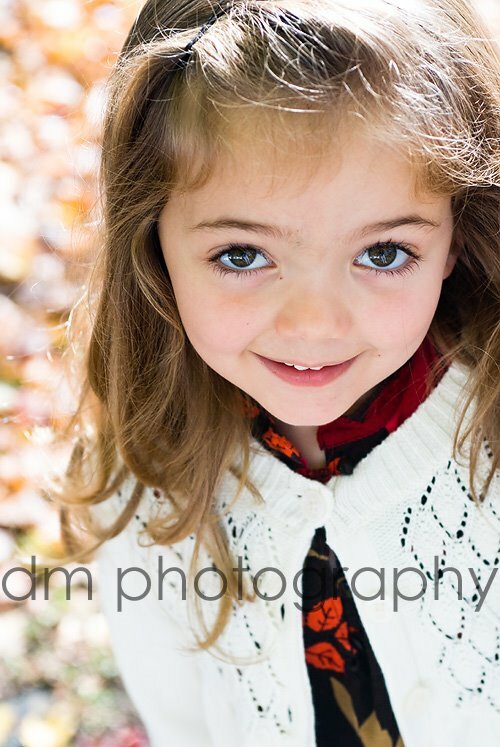 Kennedy is my cousin's little girl and absolutely gorgeous. 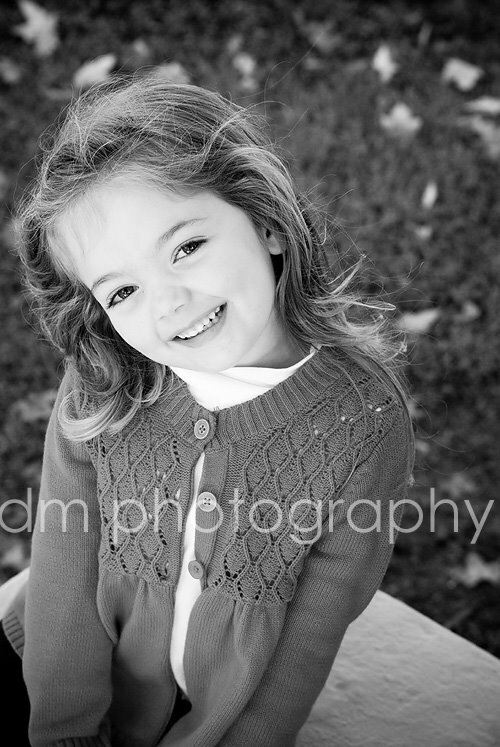 She was excited about our photo shoot and told me she was going to be a fashion model. She was too cute with her fashion model posing. I keep waiting for the day when Grace gets excited about our photo sessions. Are you kidding me with these eyelashes!!! 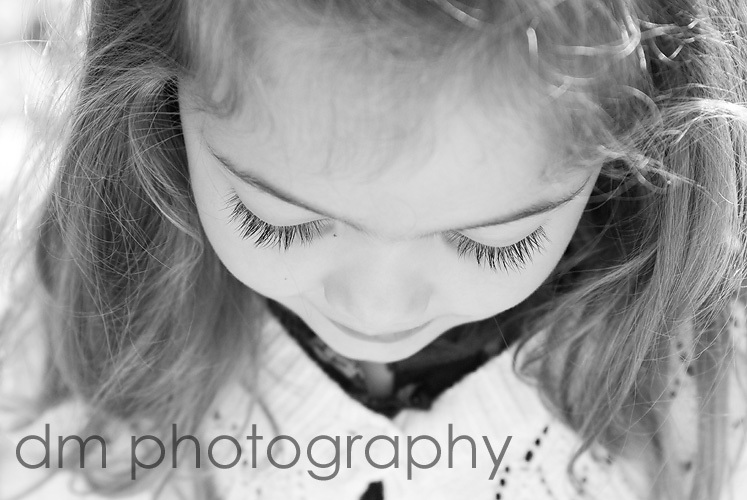 these are darling - love the eyelashes shot! OK, she is gorgeous and that eyelash shot is TDF!!! Those eyelashes are to die for! !